The John M.S. 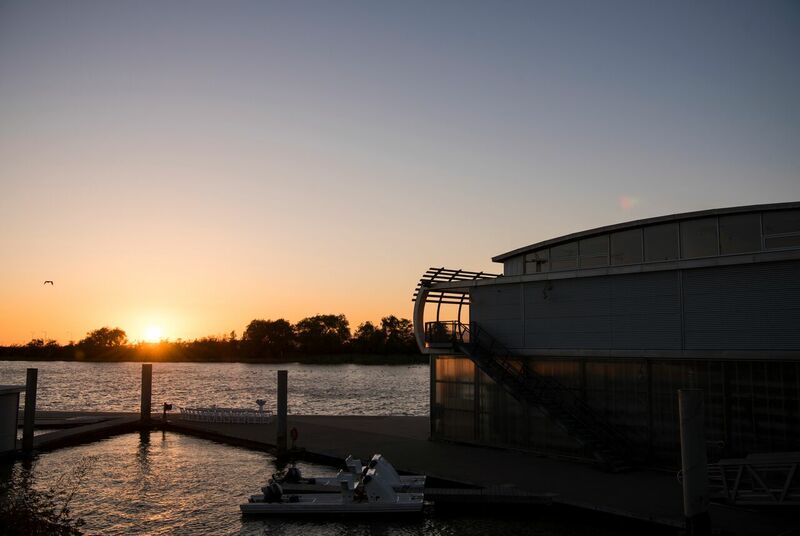 Lecky UBC Boathouse is a fully floating facility nestled along the banks of the historic Fraser River, with spectacular views of the North Shore Mountains, just minutes from the Vancouver International Airport and the heart of Richmond’s business and entertainment district. 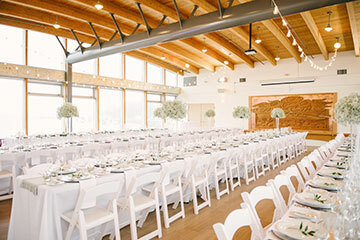 Boasting a spacious, modern design infused with natural light, and state-of-the-art multi-media capability, the UBC Boathouse’s exquisite event hall can accommodate all types of events, from small meetings to corporate events, to intimate business gatherings, to large weddings and other formal social events. 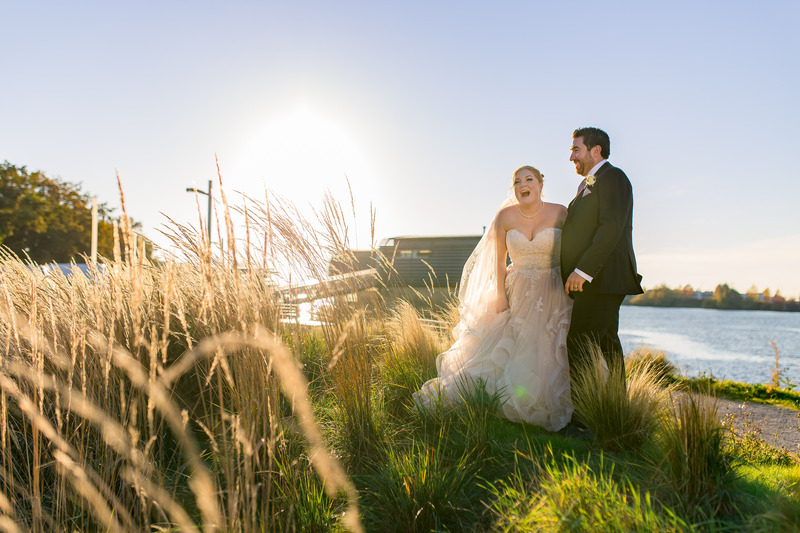 Located in Richmond, our beautiful, modern venue can be customized for a wedding that’s uniquely you! 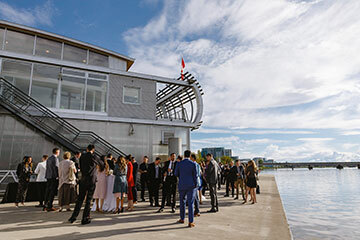 The unique flexibility of the UBC Boathouse space allows you to create an event that is sure to inspire. 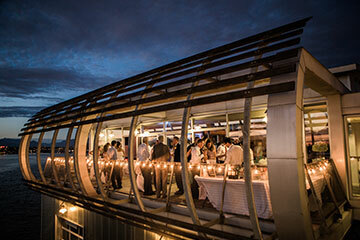 Our state-of-the-art facility is close to YVR and just might be perfect for your next corporate event. 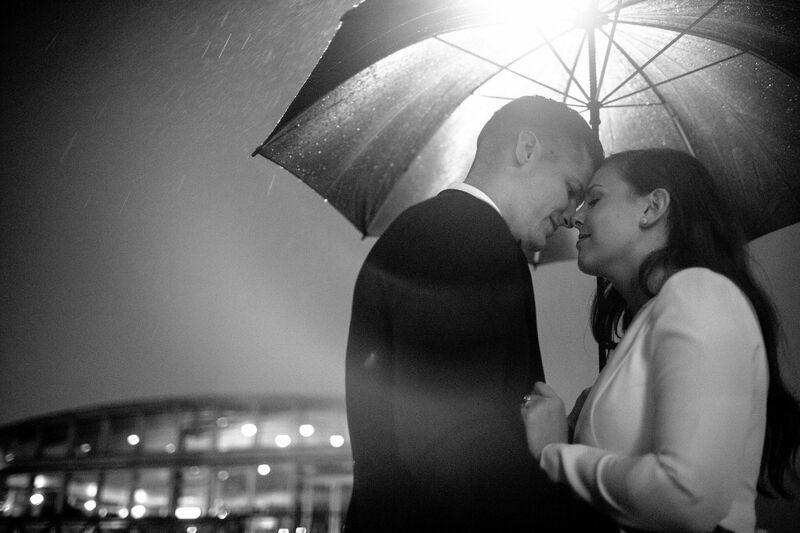 Inquire about booking your event with us today.